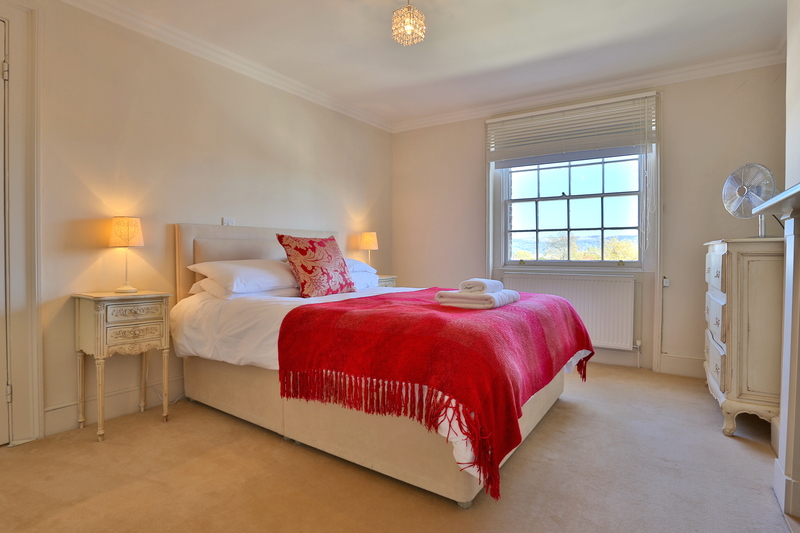 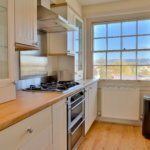 With spectacular views over Lansdown the penthouse apartment, apartment 4, 9 Lansdown Terrace, comprises of two double bedrooms, one with supering size zip and link beds, the other with a kingsize bed, bathroom, cloakroom, kitchen, lounge and dining area. 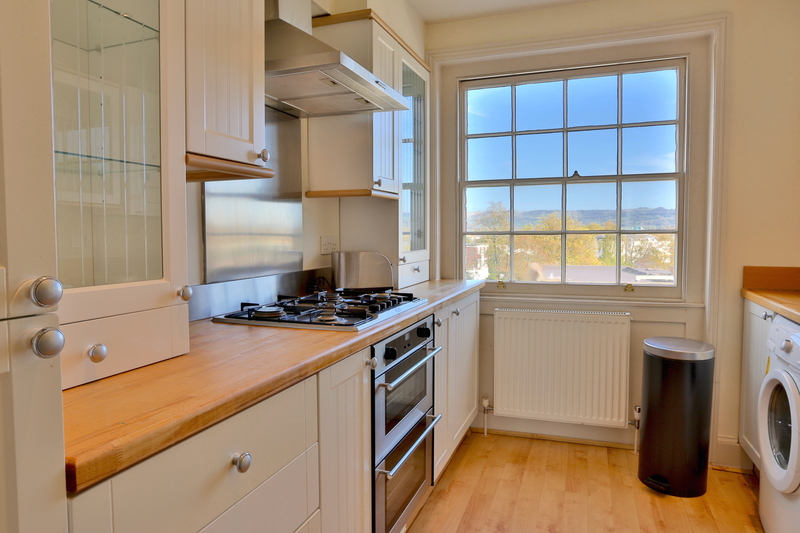 9 Lansdown Terrace, Cheltenham, GL50 2JT is a stunning Grade 11* listed Regency building which has been renovated to the highest standard. 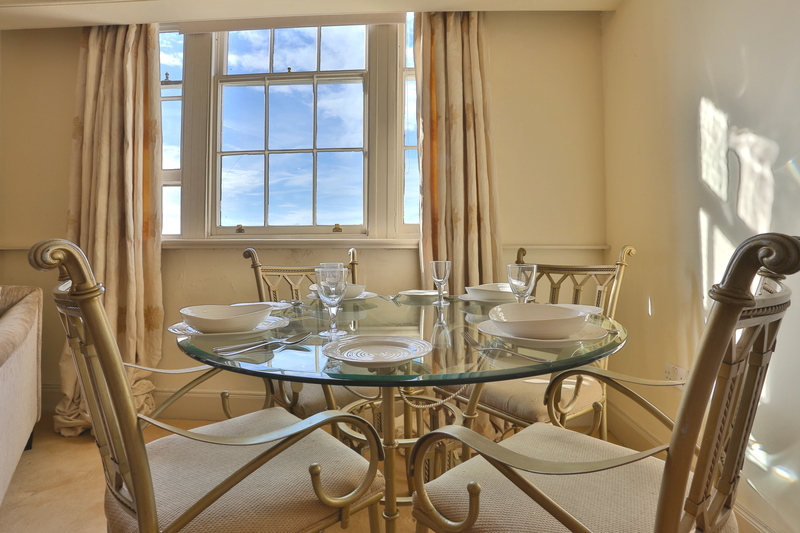 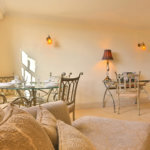 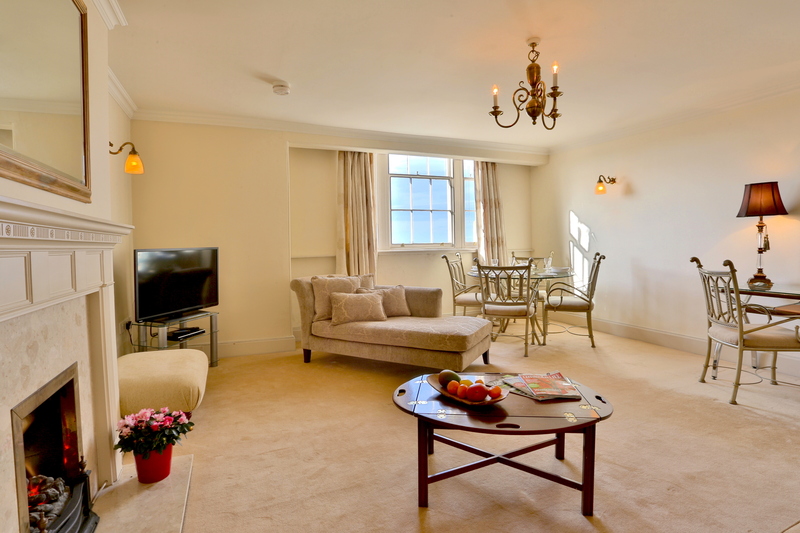 The apartments and The Mews have a sumptuous elegance, with an eclectic edge that truly reflects the vibrancy, gorgeousness and liberation of the Regency period. 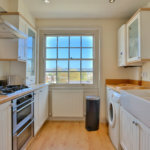 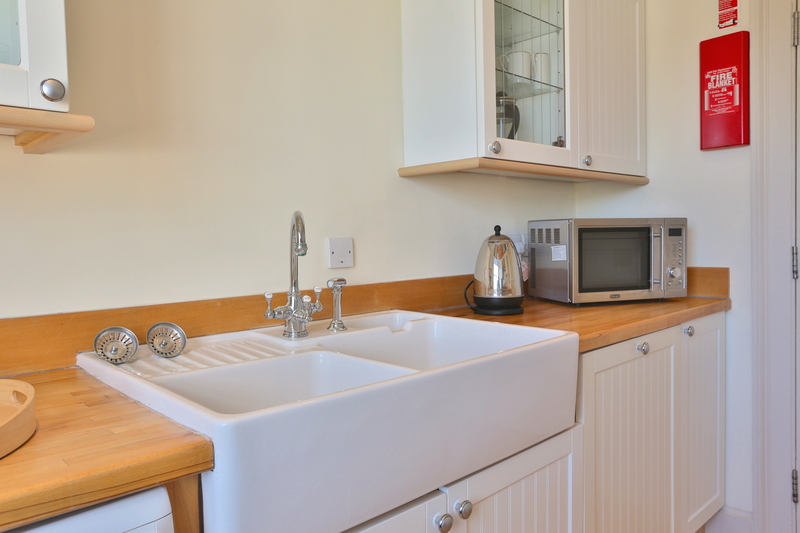 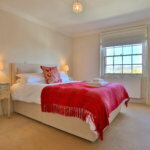 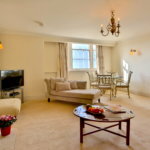 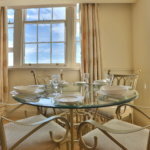 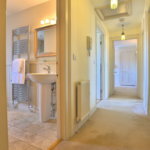 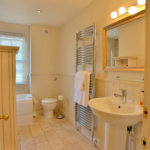 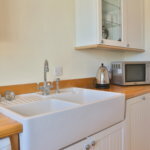 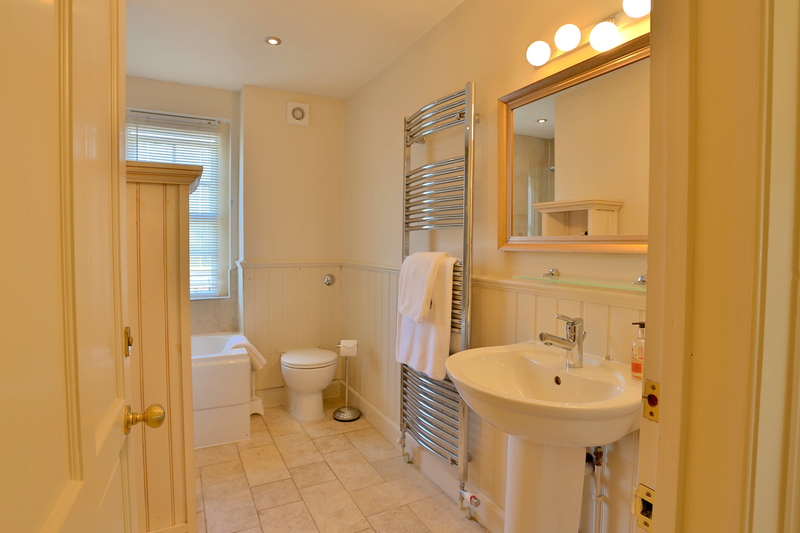 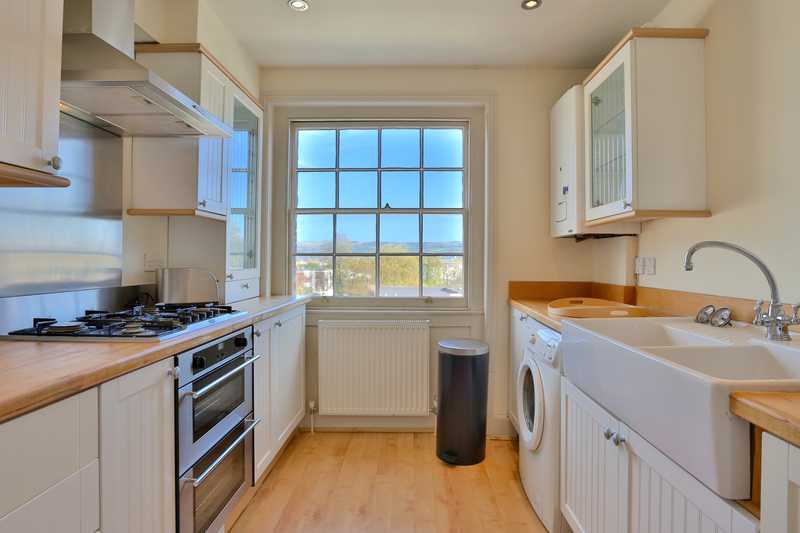 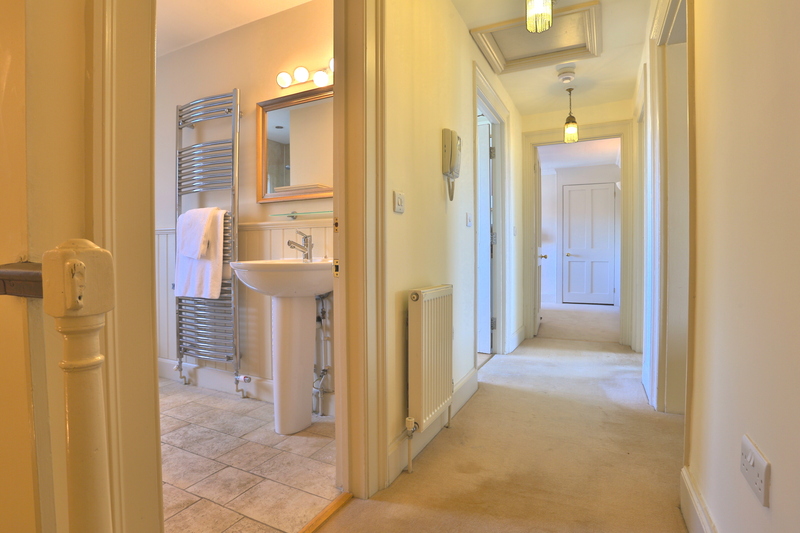 This building has a selection of gorgeous one and two bedroom apartments, all stunningly furnished and equipped with all the essential modern amenities such as broadband. 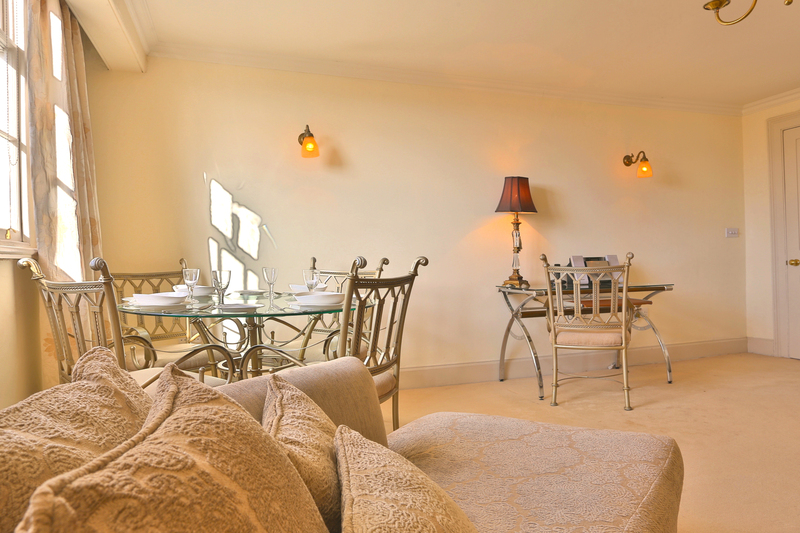 The garden of this property has a fountain and an arbor, making it the perfect spot to relax.